Obviously nobody cares about reading speed if you don’t comprehend what you are reading. AceReader is all about reading with good comprehension. The purpose of the Pre- and Post-Assessment tests is to provide students and teachers with a meaningful progress metric. Since Pre- and Post-Assessment tests are always consistently using the same levels of text complexities, comparing students’ “Initial” and “Latest” assessment test scores is an apples-to-apples comparison. Students will also take individual timed reading comprehension tests each day. The purpose of these tests is to continuously update their Base Reading Speed (BRS), which is used by the program to determine the speed for the eye pacing Drills and Games. 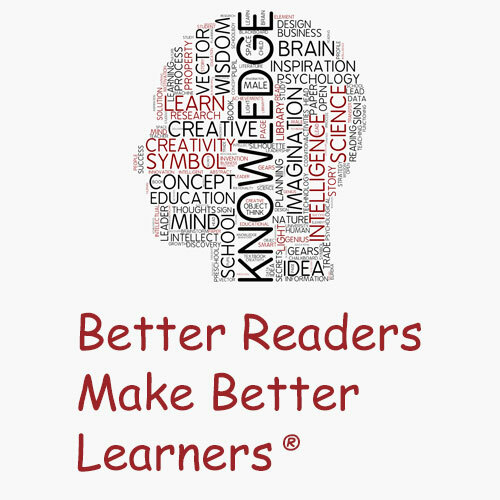 AceReader includes over 1,000, themed and leveled timed reading comprehension tests. Most test sets include 13 levels. Themes include Famous People, Earth & Space Science, Fun Facts, American History, SAT/ACT Prep, and two versions of the General Test Set (literal and inference). We work hard to keep our tests both interesting and educational. In summary, AceReader heavily utilizes timed reading comprehension tests. The daily tests are used to calibrate the training activities, which consist of eye pacing Drills and Games. The Pre- and Post-Assessment tests are used to track students overall progress.